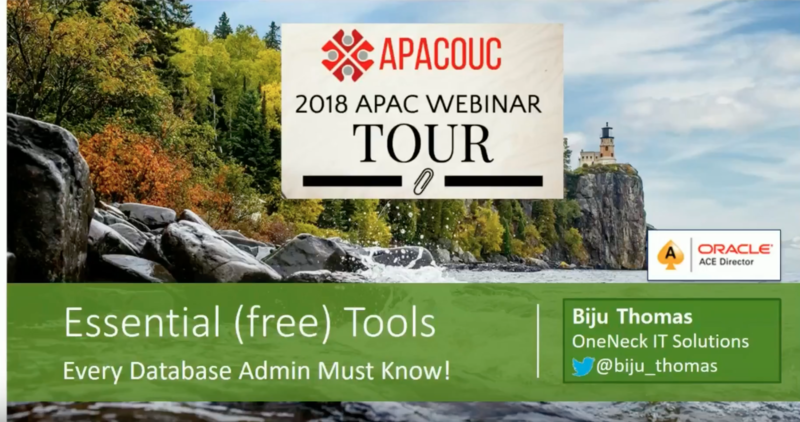 Essential (free) Tools every Database Admin must know! by Biju Thomas..! !